Greetings O’Dea Alumni and welcome to the O’Dea High School alumni website! The O’Dea experience is unique. It’s unique as Washington’s only all-male student body, unique in its rich academic history and athletic accomplishments, and unique in its central campus that cultivates a diverse student body. But the defining trait of the O’Dea experience is the brotherhood that has formed in the halls, throughout the community, and on the athletic fields for nearly a century. It does not start with an application, nor does it stop at graduation. It is truly a Brotherhood for Life. 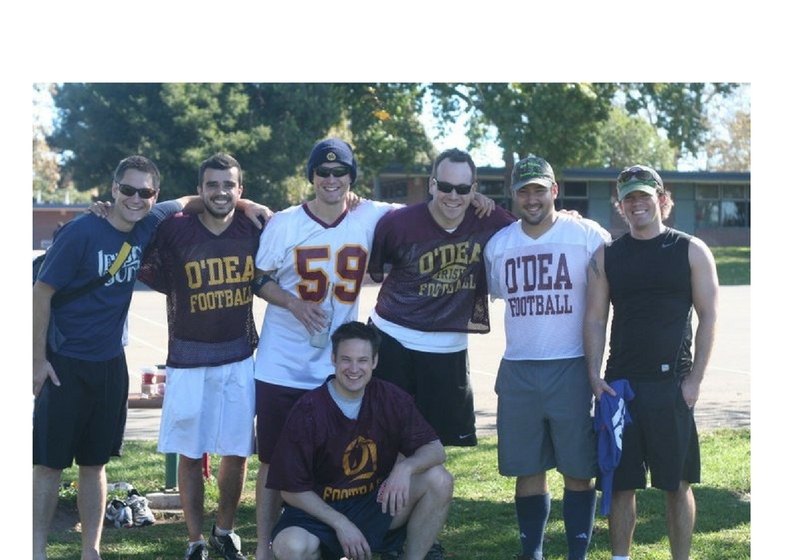 This webpage is meant to keep you informed of any alumni news and events, and is the perfect way for you to stay in touch with your alma mater and remain a part of the O’Dea Brotherhood. We encourage you to be actively involved in our community and work hard to provide countless opportunities for you to stay connected with your fellow classmates. We appreciate you being a part of the lifelong brotherhood created here at O’Dea High School. Go Irish! Brotherhood for Life! Your e-mail address is required to receive our quarterly news publication, O’Dea Today. This publication is jam packed with stories, pictures and info on all things maroon and gold. You can update your contact info and notify us of any major event in your life HERE, or by emailing Alumni Director, David Mazzeo.